Secret City: London Calling Collector's Edition. 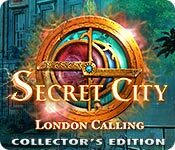 Secret City: London Calling Collector's Edition: Domini Games, creators of Dark Romance and Labyrinths of the World, invites you to share the secret in this exciting new brand! Welcome to London… but not the London you know. Just beneath the surface lies an ancient city of magicians, giants, and dwarves. You have been called in to investigate a series of strange murders that threatens to break the centuries-old peace between the races. 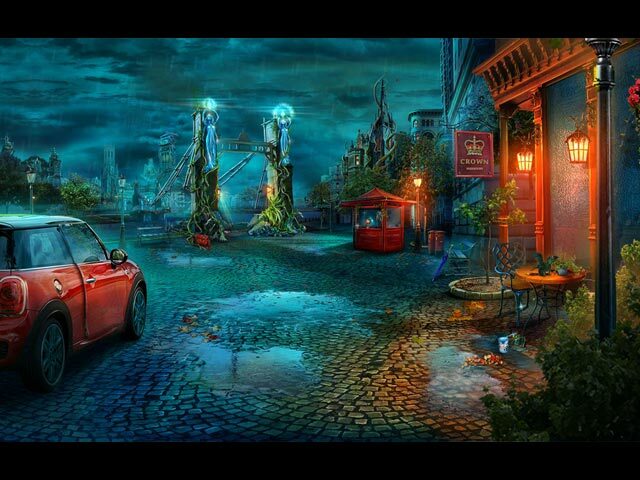 Explore these unique and dangerous worlds as you track down the killer in this thrilling Hidden Object Puzzle Adventure Game! Secret City: London Calling Collector's Edition Walkthrough.